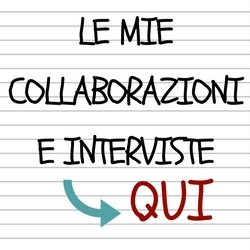 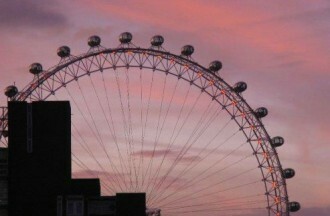 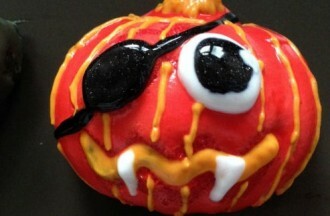 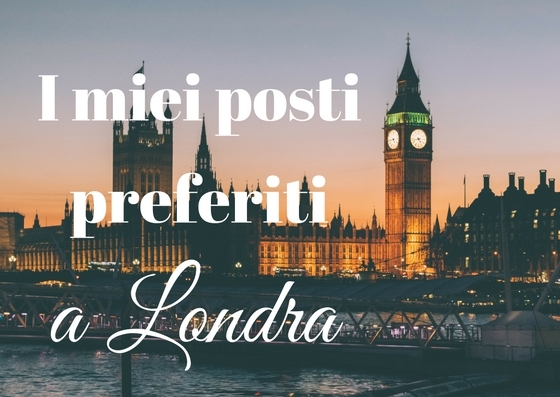 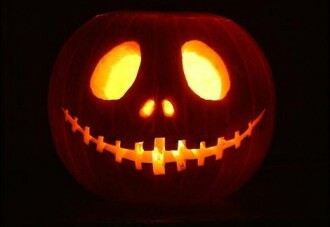 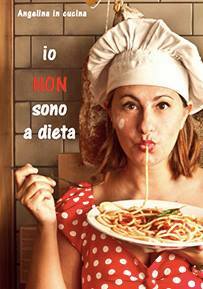 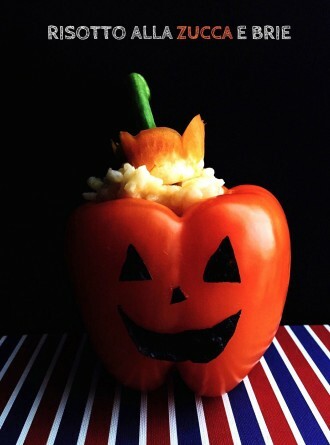 Tempo di Halloween…anche a Londra! 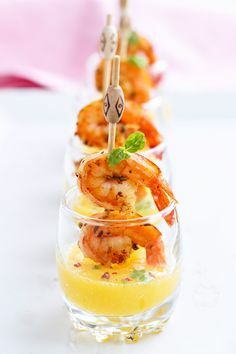 These grilled shrimp and mango puree shooters are easily prepared ahead and chilled, making them perfect Spring, Summer and anytime party favorites.These grilled shrimp and mango puree shooters are easily prepared ahead and chilled, making them perfect Spring, Summer and anytime party favorites. 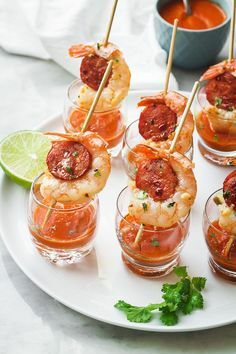 Shrimp and Chorizo Appetizers with Roasted Pepper Soup — These punchy and flavorful skewers are perfect as a party appetizer.Shrimp and Chorizo Appetizers with Roasted Pepper Soup — These punchy and flavorful skewers are perfect as a party appetizer. 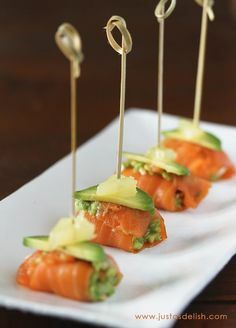 Smoked Salmon Bites. 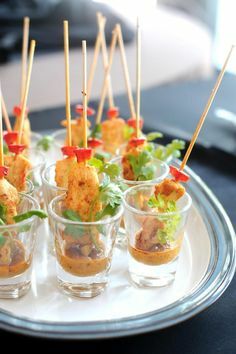 A wonderful appetizer idea for a summer cocktail party.Smoked Salmon Bites. 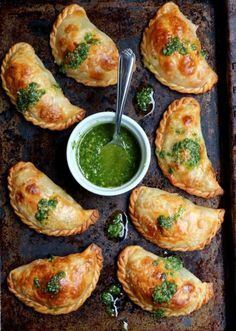 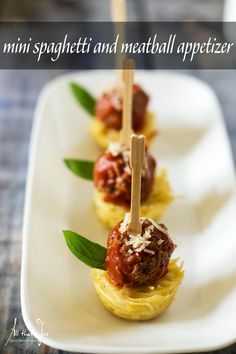 A wonderful appetizer idea for a summer cocktail party.